Three New Black Friday Ads Have Leaked! 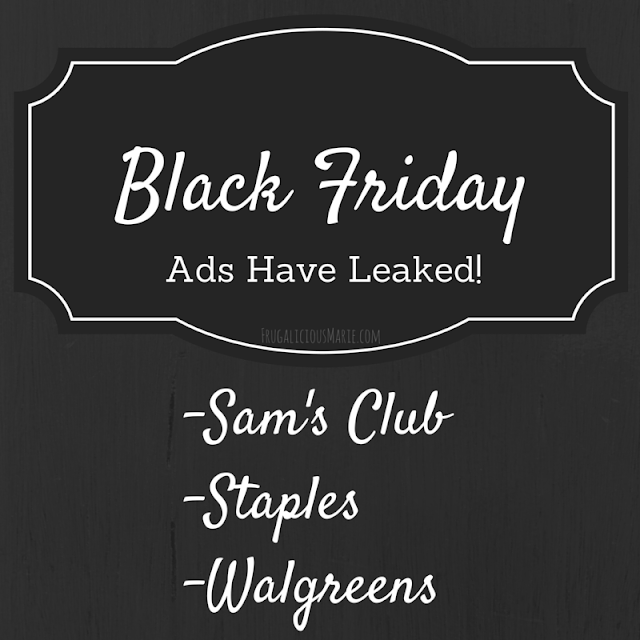 View The Sam's Club Black Friday Ad Here! Staples will be opening it's doors on Friday at 6:00 am but you can will be able to shop online on Thanksgiving! You'll find a Samsung 24" wide-screen LED monitor for only $99.99, Apple iPad mini 4 for only $299, and an HP 2-in-1 touch-screen laptop for only $279.99! View Staples Black Friday Ad Here! Walgreens will be open on Thanksgiving day from 8:00 am until 10:00 pm. If you are in need of some paper towels or bath tissue, then this is where you need to go. Cottonelle 12 roll bath tissue, 4pk bundle of Kleenex facial tissue, and 6pk of Scott paper towels will be priced at $3.99. Match these up with a coupon and you have yourself an awesome deal! Their wrapping paper is always a huge hit with me. You get 2 free when you purchase 1 at $2.99. 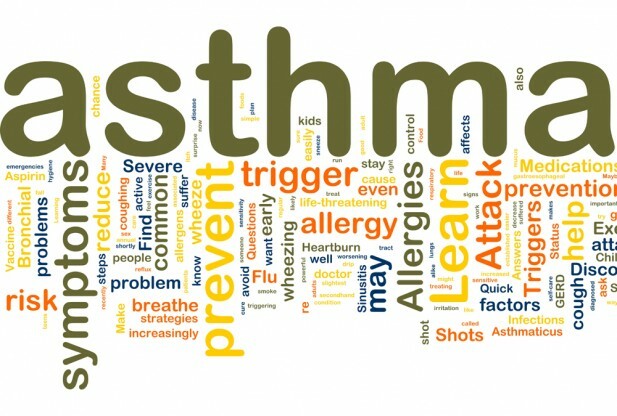 View Walgreens Black Friday Ad Here!